The fact that aspiring producers in the techno and electro genre produce and deliver tracks solely for the purpose of possible inclusion on the White Noise track list, is about the biggest compliment a radio show can get. 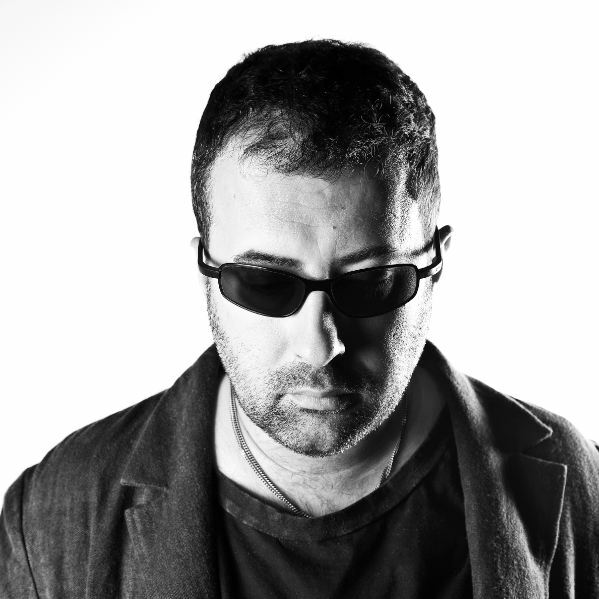 For many years, Dave Clarke’s weekly White Noise radio show has been and still is an absolute institution for global techno and electro heads and is considered to be the blueprint of future techno / electro biggies amongst many. As of February 2013, the White Noise radio show is expanding to wider territories. White Noise is currently broadcasted on Irish radio station 2FM RTE, on French online platform Radio FG and is available as a podcast on iTunes. As of Monday the 18th of February, the worldwide acknowledged and award winning Digitally Imported (DI.fm) will air White Noise every Monday at 4pm UK time (11am EST) on its techno channel. Digitally Imported is again nominated for an International Dance Music Award (IDMA) during WMC 2013 for Best Radio Station Global, along with BBC Radio 1, SiriusXM, 538 and Sunshine Live. Check www.di.fm for additional info. More White Noise news to follow soon.